The Domestic Cleaning Alliance was established to address a very real need to offer support, guidance, and standardisation for the domestic cleaning industry. Being backed by the only recognised UK body for the domestic cleaning industry means that by using a DCA member you can be assured that a you will receive a professional cleaning service, delivered by a company with full insurance coverage. The DCA promotes best practice in all its activities. Please make sure that you use a member of the DCA. In order to avoid any company that may be misrepresenting themselves in their advertising we do recommend that, if you are at all unsure of their credentials, you check the DCA website (www.domesticcleaningalliance.co.uk) to confirm the company are current full members. 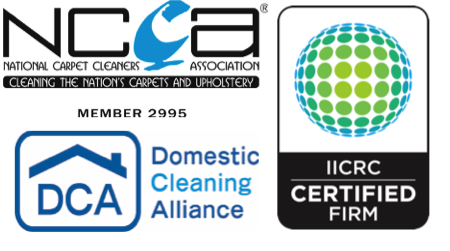 Three Cs Cleaning is one of the first 50 cleaning businesses to join the DCA. We share the DCA’s vision of raising the standards service within the domestic cleaning industry.